If you are going to do any sort of hiking, walking, or running, you have to take care of your feet. Certainly there are a number of crucial clothing items to consider whether you are taking a casual trail hike or tackling more rigorous terrain. However, it starts and ends with your feet. Your feet are going to get you to your destination, and perhaps more importantly, back to your original starting point. 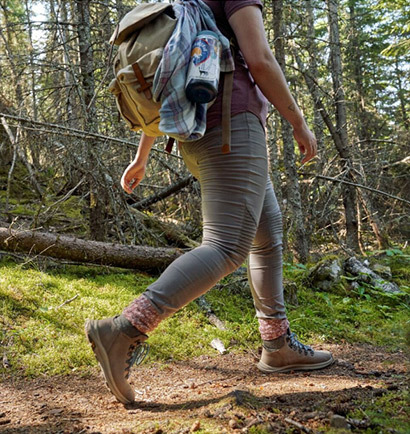 To get the best hiking boots and shoes, shop at Merrell for the latest in comfort, durability and versatility. You want hiking equipment that will fit your needs and your particular style. 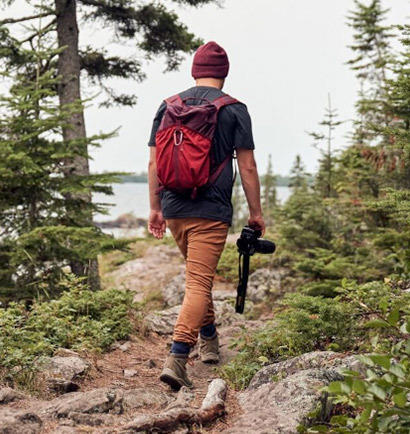 This is why Merrell provides a variety of lightweight hiking boots and shoes, as well as sturdier boots for backpacking, trekking, and other rugged outdoor activities. 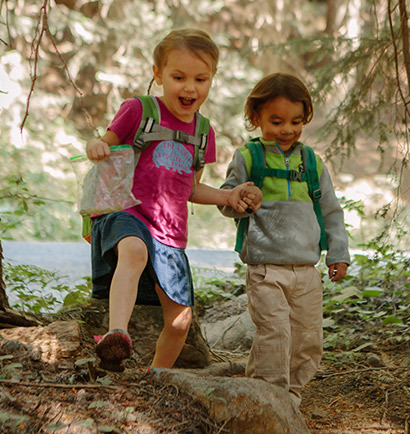 In addition to the right shoes or boots, don't forget to pick up the right hiking clothes from Merrell. You want the clothes you wear out on the trail to be lightweight, quick drying, and versatile enough that you can adjust to changing environments. When it comes to hiking in a wide variety of settings, Merrell has the right gear to help you conquer your outdoor challenges and enjoy the experience along the way.